Deus Ex fans can breathe a sigh of relief as it has come out that a new game is in the preliminary stages of planning. The news comes straight from the mouth of Square Enix CEO Yosuke Matsuda in an interview with GamesIndustry.biz. Earlier this year, the future of the Deus Ex franchise was brought into question when sources reported that Eidos Montréal had canceled a planned follow-up to Mankind Divided. Instead, the company went to work on a Tomb Raider sequel and a couple of Marvel titles. This caused some speculation as to the future of the IP. “From what we hear, Square Enix doesn’t plan to greenlight another Deus Ex game at Eidos Montreal for quite some time, unless Mankind Divided suddenly becomes more profitable,” reported Kotaku. While Square Enix seemed non-committal at the time, it did not indicate it was abandoning the franchise. Despite its lackluster sales, Mankind Divided received mostly positive reviews. A pause to reflect on what went wrong while they worked on other projects was indeed understandable but entirely abandoning the franchise made no sense. In fact, Matsuda said the franchise is “very important” to the Square Enix line-up. He explained that it was not a matter of retiring the title but rather, a focus on other obligations. Of course, tossing ideas around the office for a new game is still not a commitment to producing one. 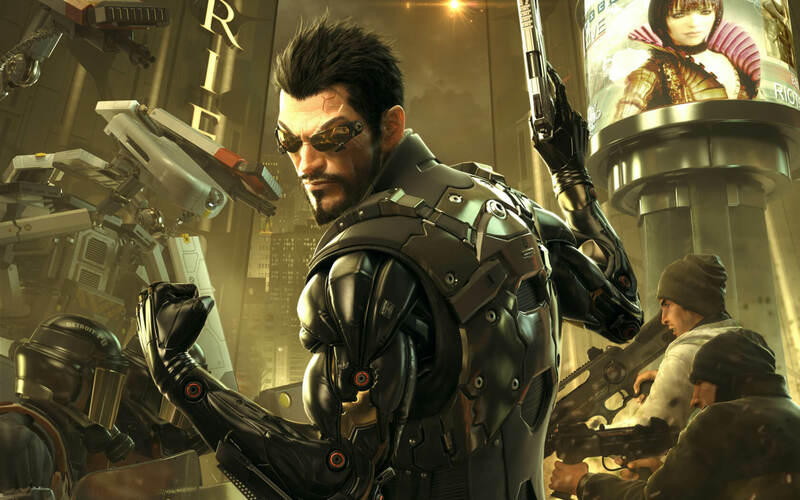 Yosuke Matsuda seems to be saying that there will definitely be another Deus Ex game. When those inter-office ideas become a solid development plan, however, is another question altogether.